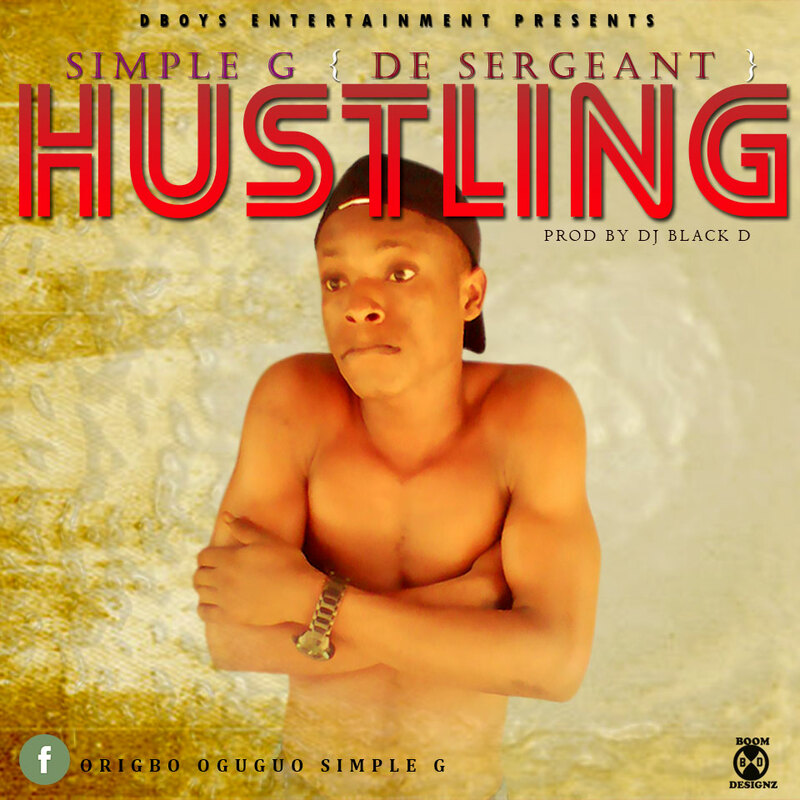 Street Banger By SIMPLE G a.k.a DE SERGEANT. 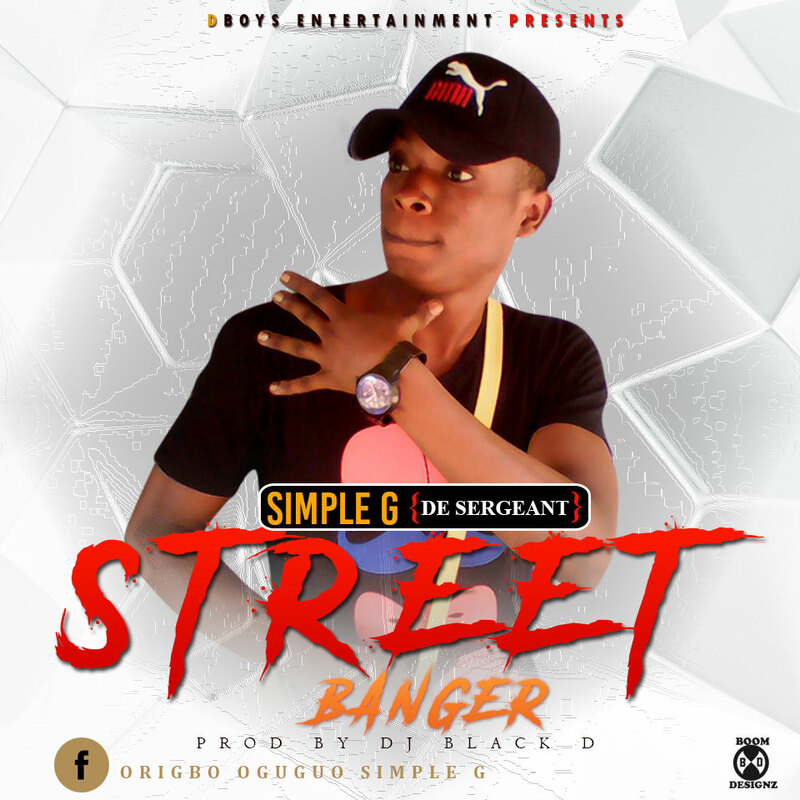 Simple G is up with this new hit titled Street Banger which He really lay much emphasis on the nature of the life in street. Simple G being an upcoming from the street has vowed not to neglect the street by dishing more dope songs in other to be encouraging anybody from the street. Simple G is a Rapper, Singer and a songwriter who his hometown is Orlu Imo State (Umuhu Okabia Precisely). He had a lot good songs that is undergoing some touches in the studio which He promised to release in no distant time.